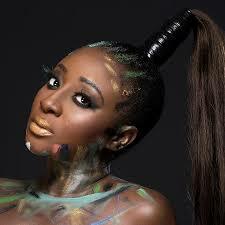 Ini Edo is an Ibibio from Akwa Ibom state in the south-South part of Nigeria, not far from Calabar. Her mother was a teacher, and her father a church elder. She had a strict upbringing, the second of four children, three girls, one boy.She attended Cornelius Connely College in Uyo for her secondary school. 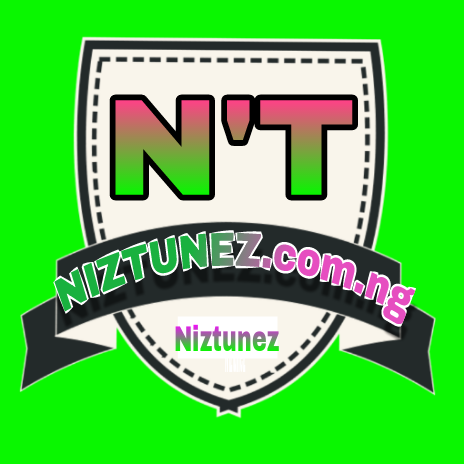 She graduated from the University of Uyo where she got a Diploma in Theatre Arts. She also completed her bachelor’s degree program at the University of Calabar where she studied English. In 2014 she got a scholarship to study law at National Open University of Nigeria. Her acting career started in 2003 with her debut in Thick Madam. She was discovered by a producer at the audition she attended. Her breakthrough came in 2004 when she acted in World Apart. Up till now she has appeared in over 100 films; she is one of the highest-profile actresses in Nigeria and Africa in general.